Choosing your title company just got easier! For many people, the dream of home ownership is truly The American Dream. At Chapin Title Company, we're committed to protecting that dream. 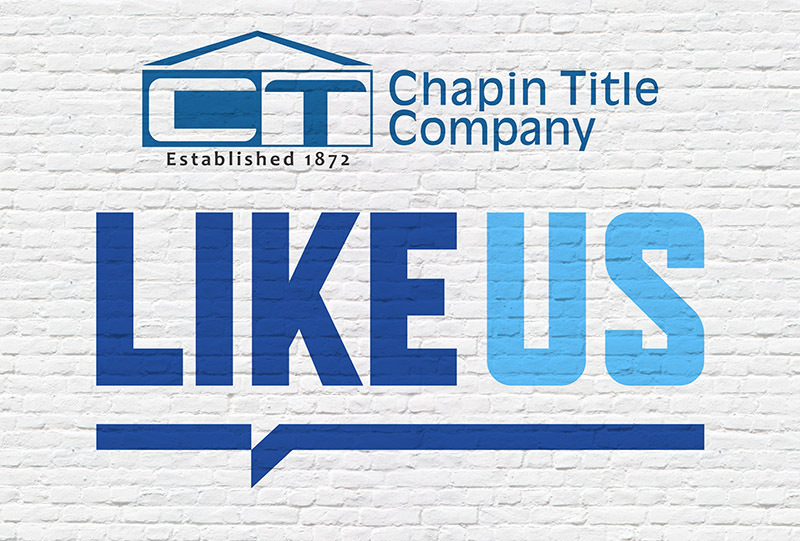 Over the years, Chapin Title Company has proven, time and time again, to be a valuable and critical resource to Grayson County citizens. And if the past is any indicator, Chapin Title Company will continue with that reputation for another 100 years! Actually that is 146 years, but who’s counting.